These half-size carts make perfect end tables. 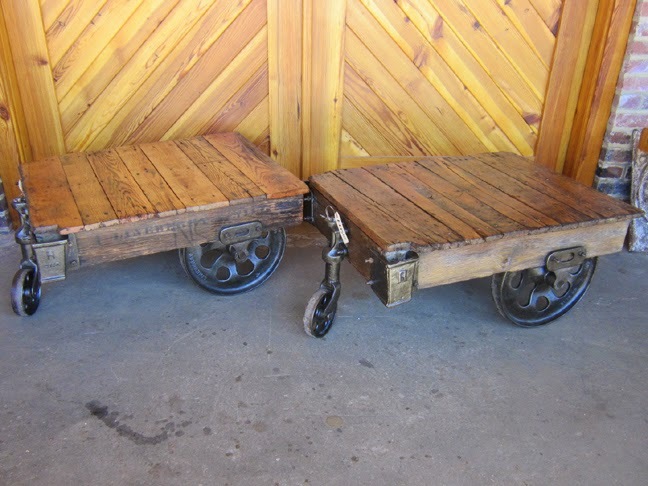 We re-manufacture them from full-size carts, taking the best details and making them the perfect size coffee table for smaller locations, or perfectly paired end tables. Available individually or in pairs.